The stunning design and overall power of the SS755™ puts it in a category all it’s own. A true 200 watt system coupled with the Ultimate Reflection facial tanning system ensures a beautiful golden tan in only 10 minutes. SS755™ uses frosted acrylic over the bulbs, distributing UV light evenly. Photometrically designed facial and shoulder tanners provide optimal coverage, and they can be adjusted to fit any level of comfort. For maximum comfort, the slightly curved acrylic cradles your body as the integrated cooling system gently covers you with filtered air. 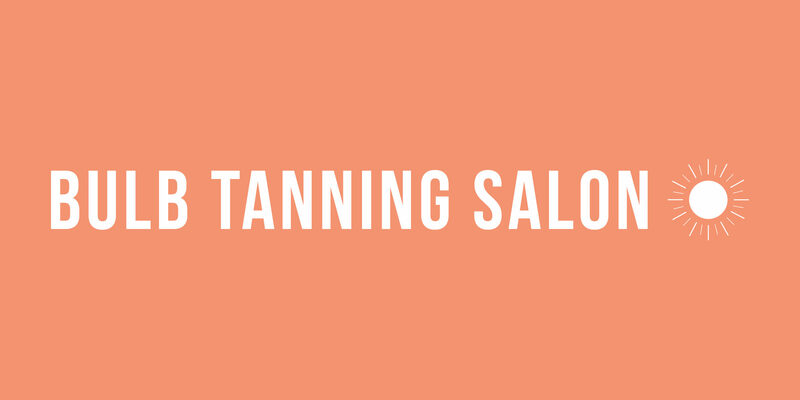 You will love the power and the comfort of this short 12 minute tanning session. With frosted acrylic, the SolarForce 648™ provides even UV coverage. 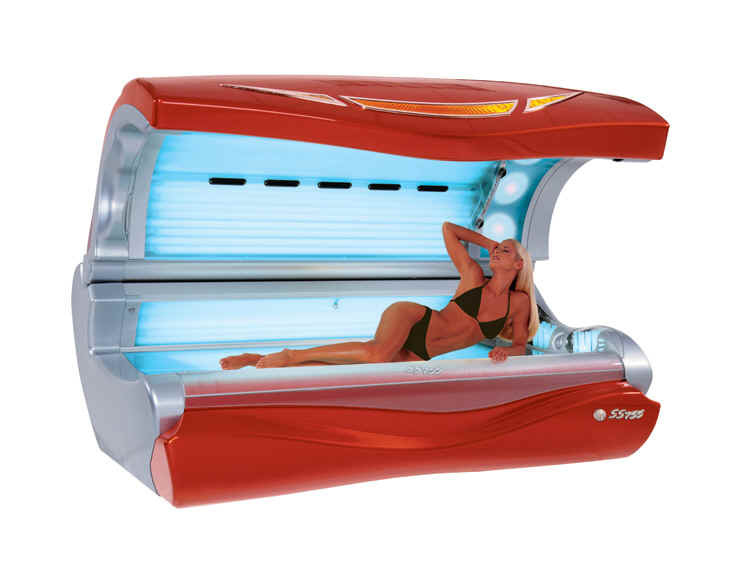 The SolarForce 648™ also has easy to use facial and shoulder tanners for a flawless finish. Every cloud has a silver lining and the Solaris 442™ is it. 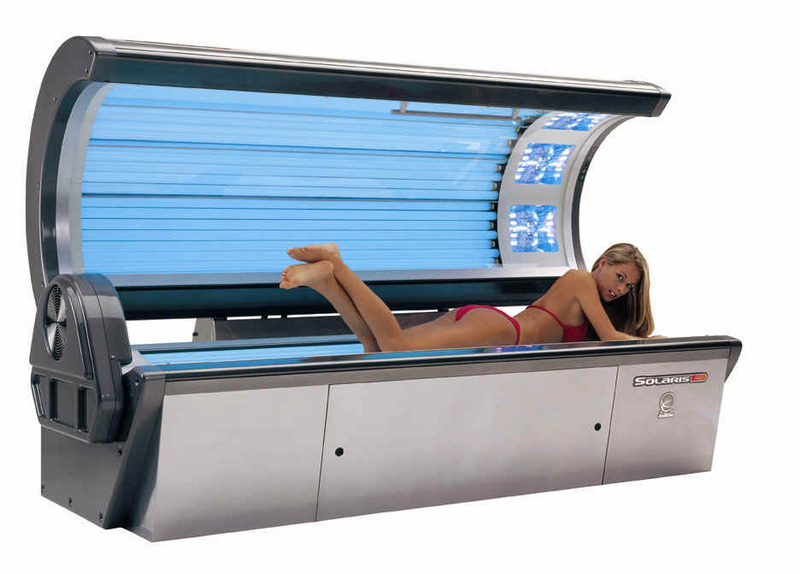 The intense power of this 42 lamp system tanning bed provides a beautiful, long lasting tan in only 15 minutes. 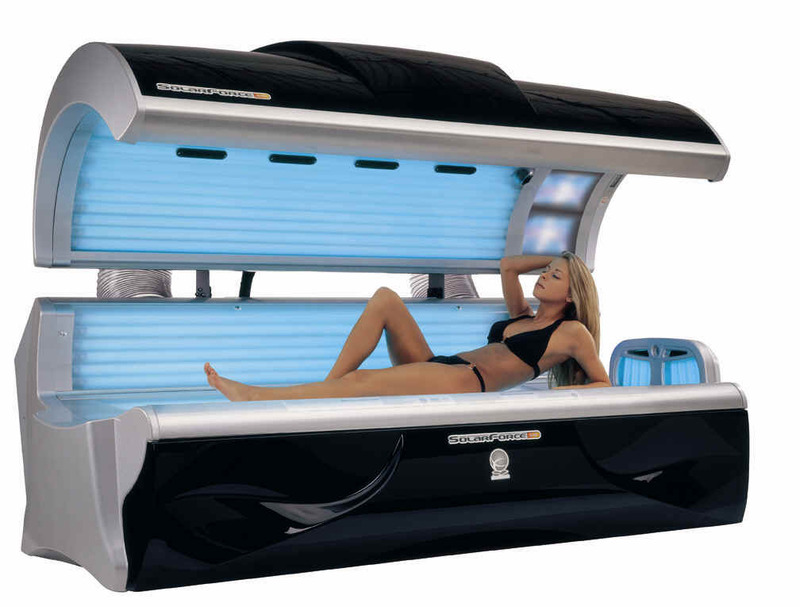 With its Xtreme Reflection facial tanning system, the Solaris 442™ will give you a dark, full-body tan.